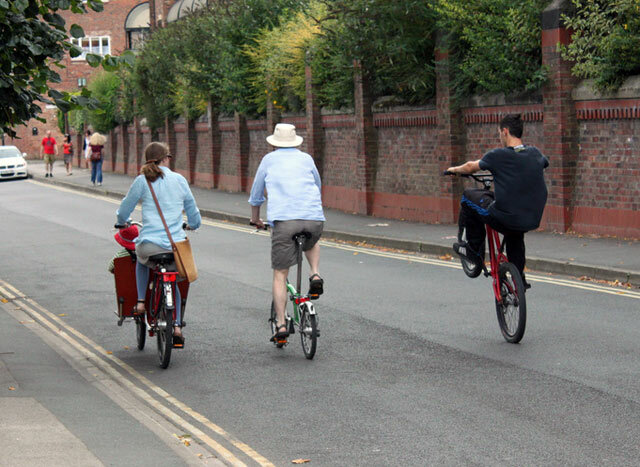 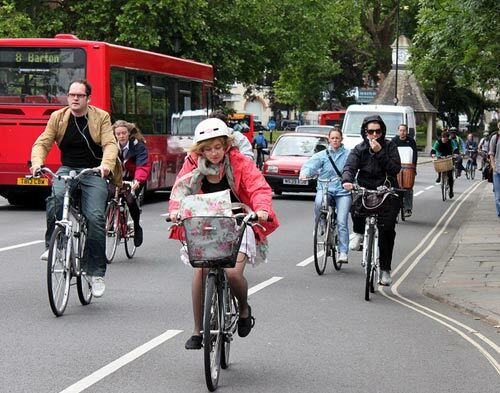 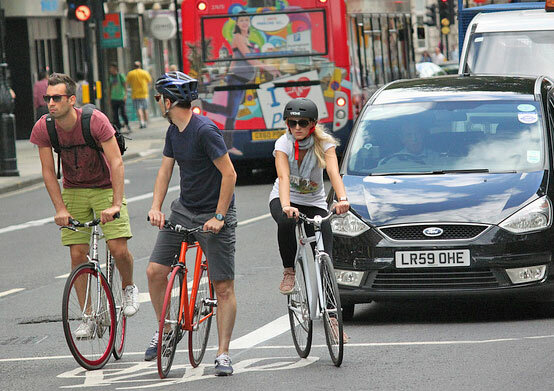 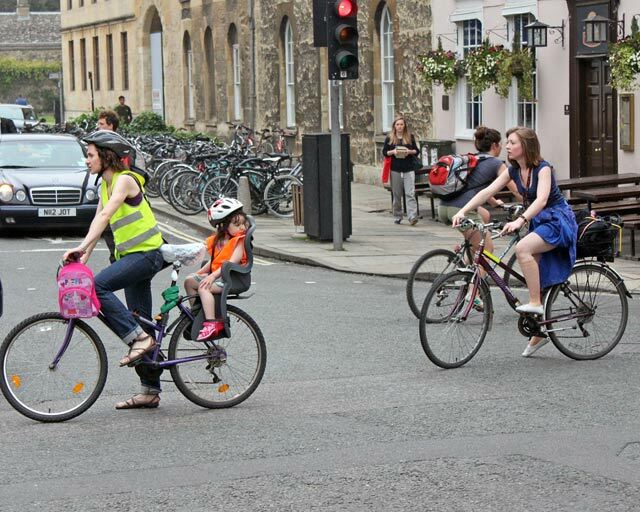 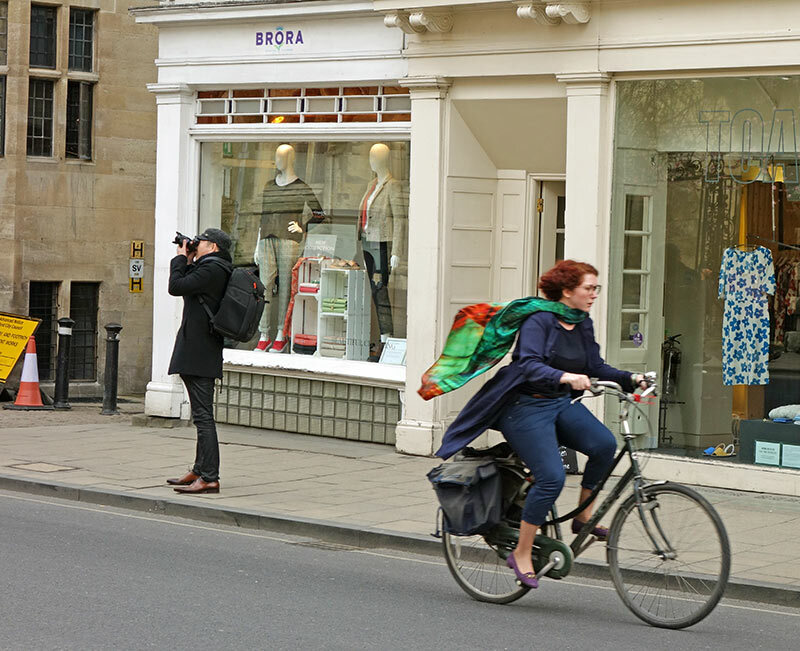 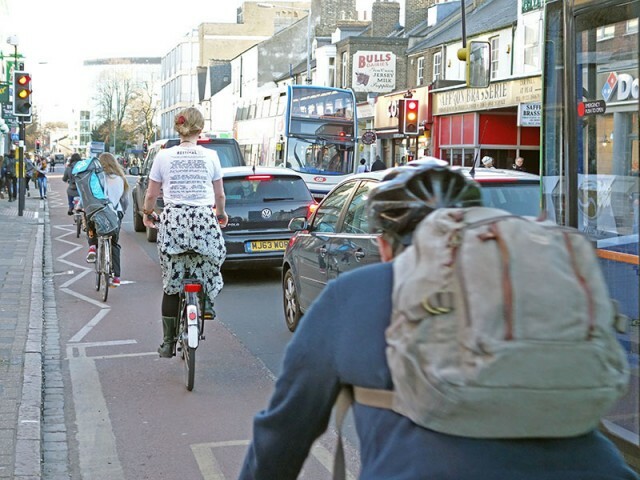 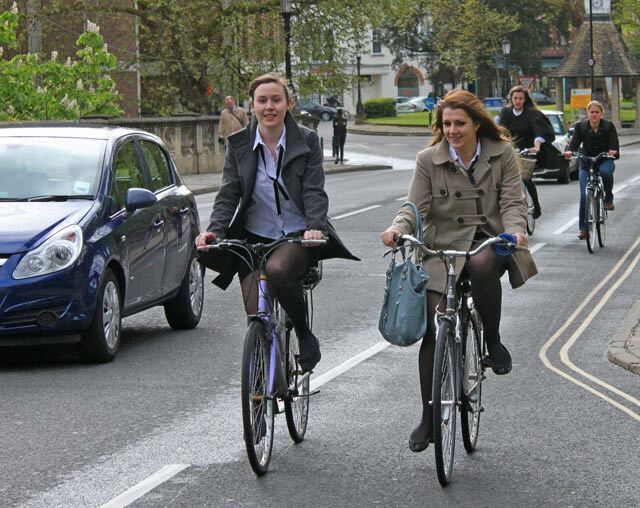 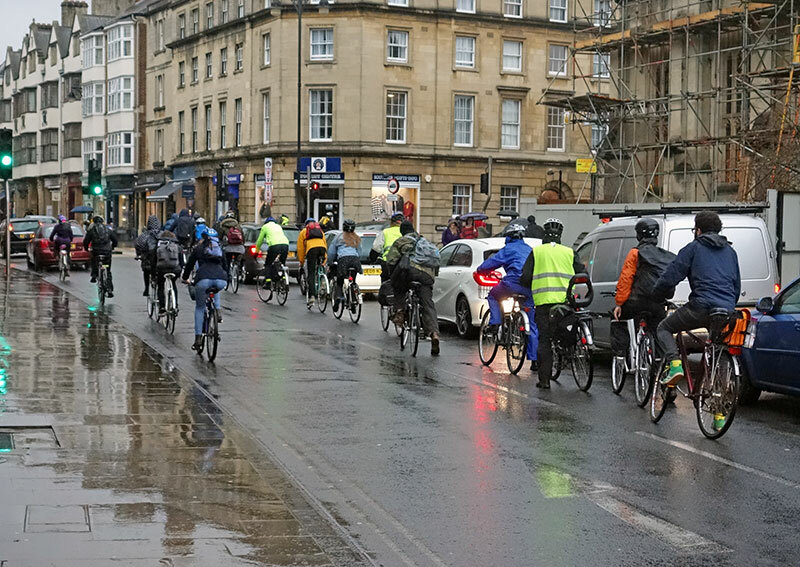 Different cyclists share the road- The family vehicle, the lone range Brompton and the bike for doing tricks. 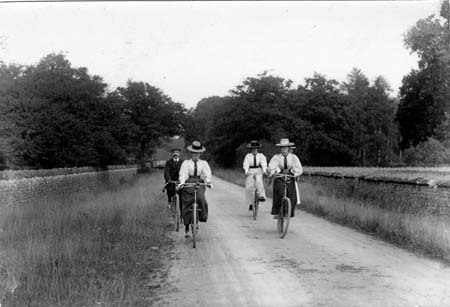 Ladies from Wantage, Oxfordshire in the Nineteenth Century. 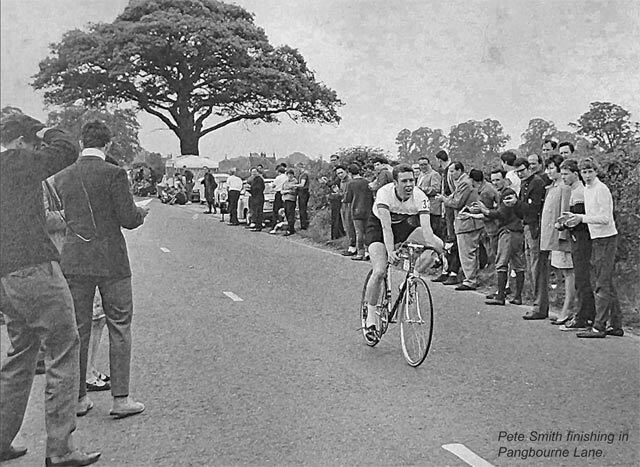 Black and white cyclists and spectators in the road. Cycling off to play rugby. 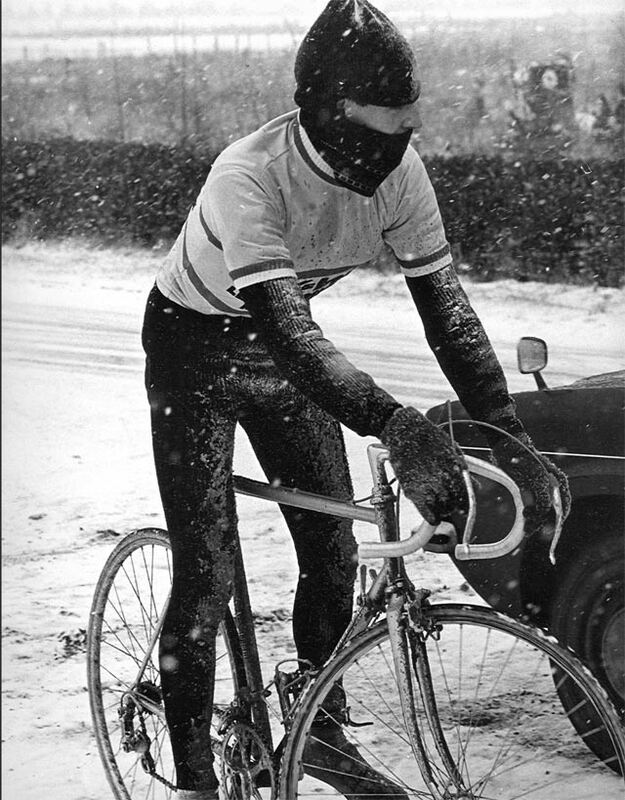 Properly dressed for the snow. 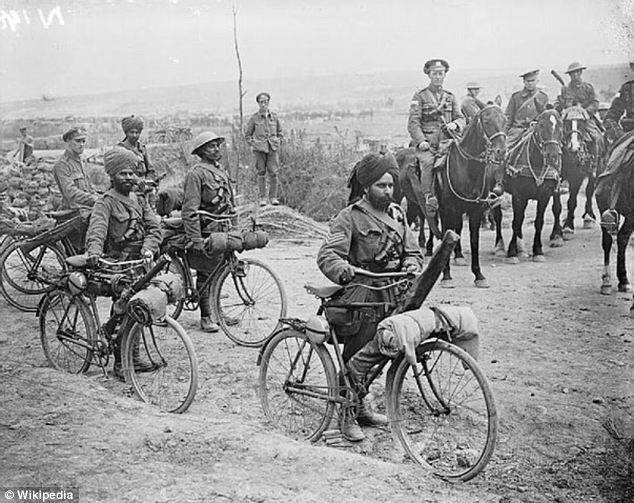 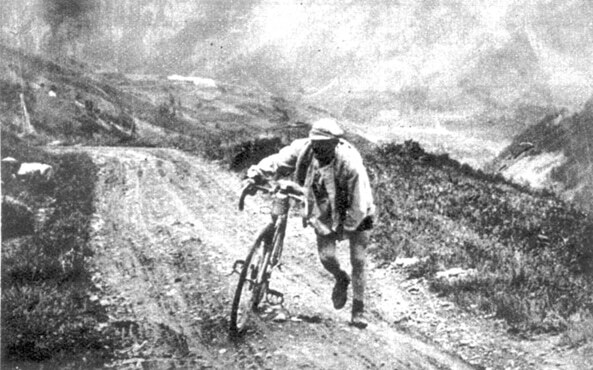 Sepoys cycling in First World War. 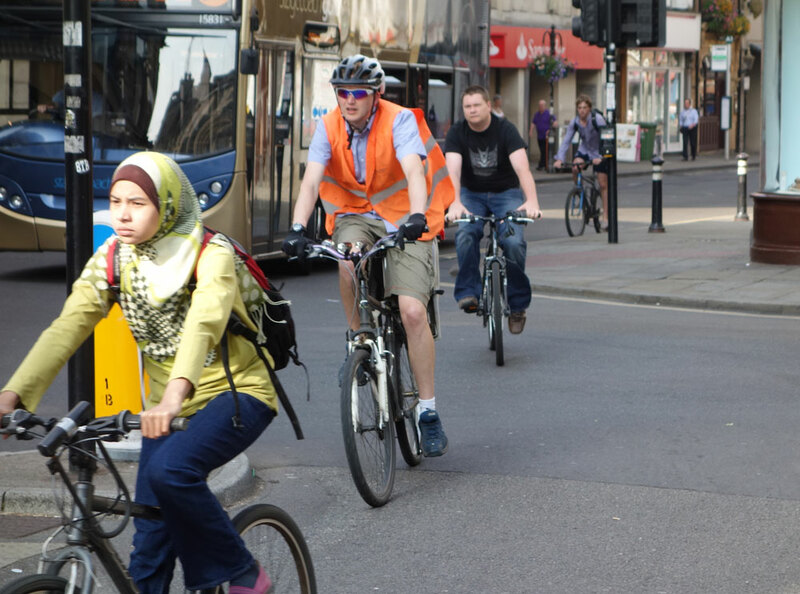 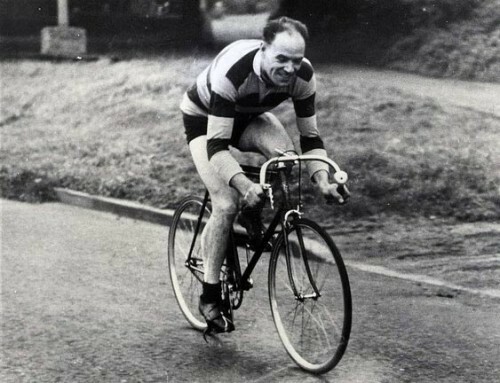 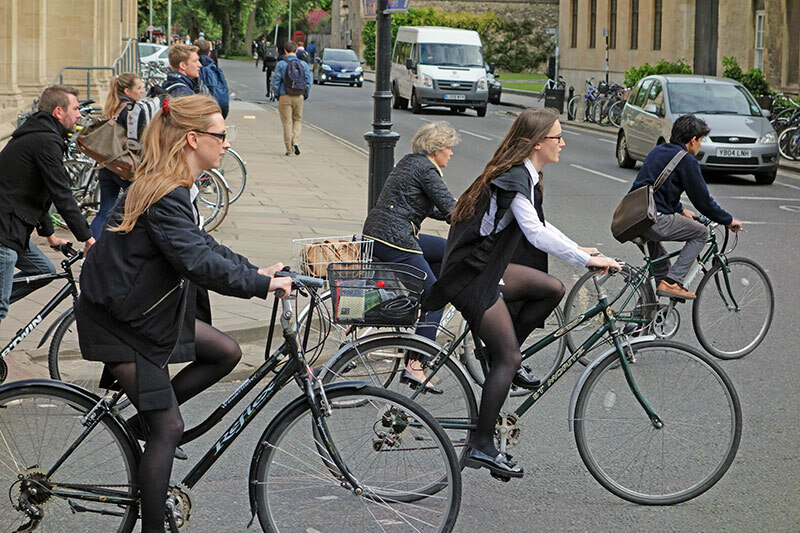 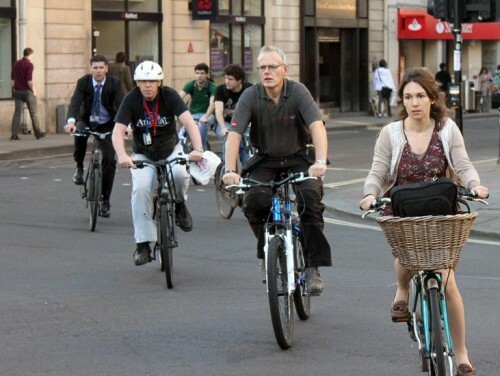 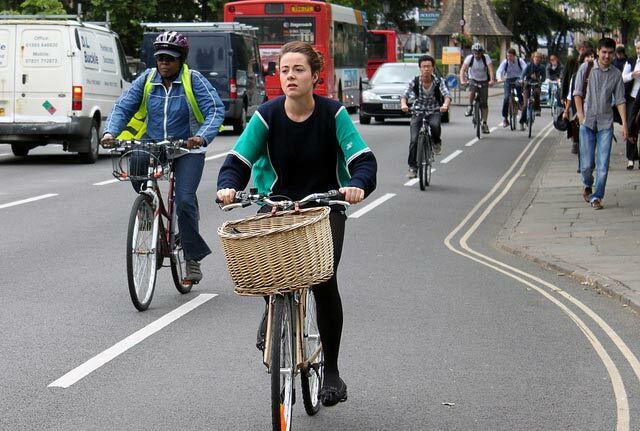 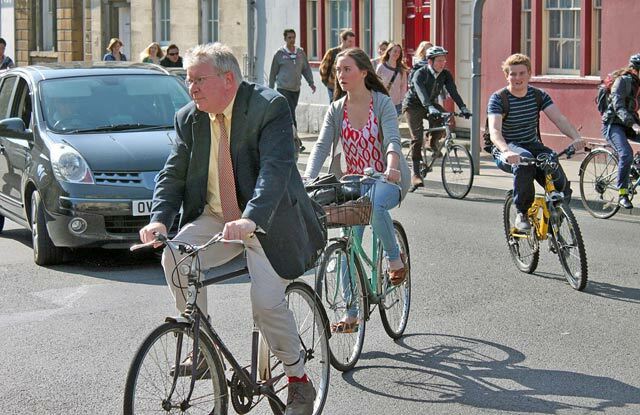 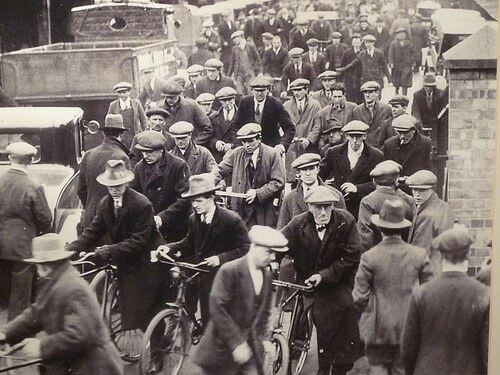 In the good old days, when everyone was a cyclist and wore a flat cap.